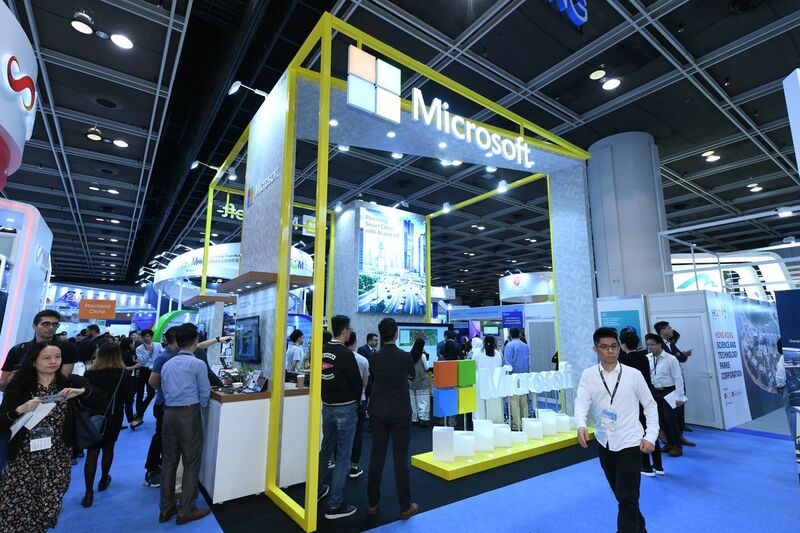 The 16th edition of Hong Kong Electronics Fair (Spring Edition) and the HKTDC International ICT Expo kicks off today at the Hong Kong Convention and Exhibition Centre (HKCEC). 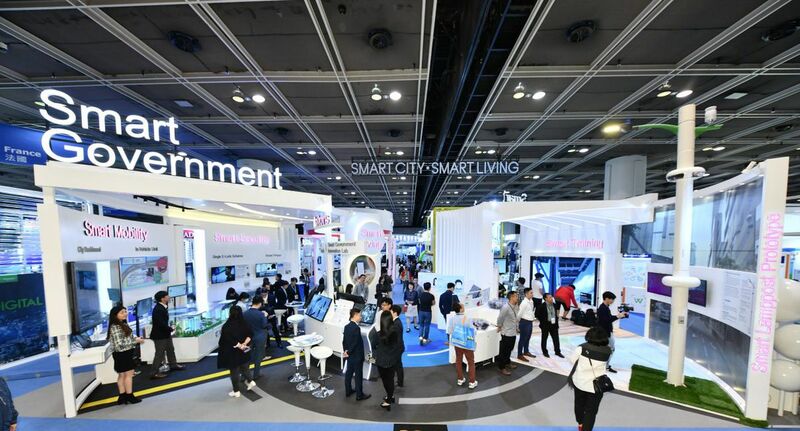 Both organized by the Hong Kong Trade Development council (HKTDC), the four-day events have gathered a total of 3,600 exhibitors from 27 countries and regions to showcase an impressive array of smart city solutions and the latest electronic products. 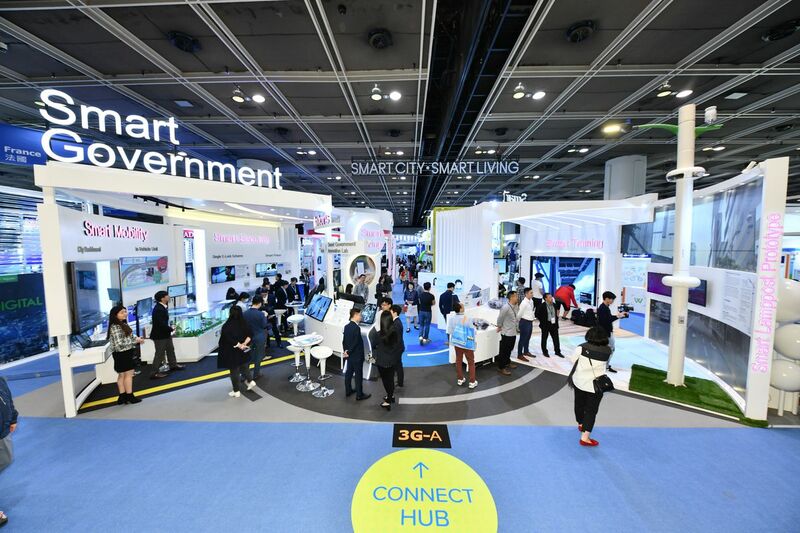 Highlights from the ICT expo include the Office of the Government Chief Information Officer (OGCIO) of the HKSA government’s Smart Government Pavilion that showcases a series of innovation and technology initiatives for traffic management, the “So French So Innovative” Pavilion for French SMEs and multinational corporations, the Hangzhou Government Pavilion that showcases Hangzhou’s City Brain platform that offer solutions for city management, and the Xiamen Pavilion which gathers nine Taiwanese smart technology companies to present the smart city infrastructure that applies big data and AI to real-world scenarios. 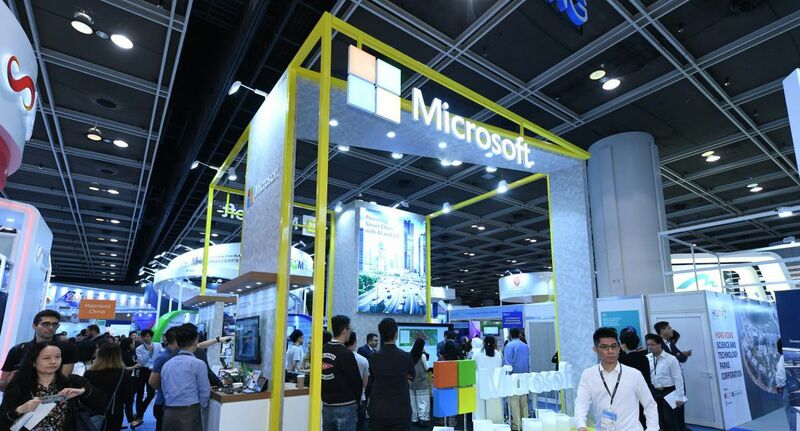 AI tech companies in mainland China and Hong Kong also have put up their booths to demonstrate their current smart solutions that they can offer in various industries. 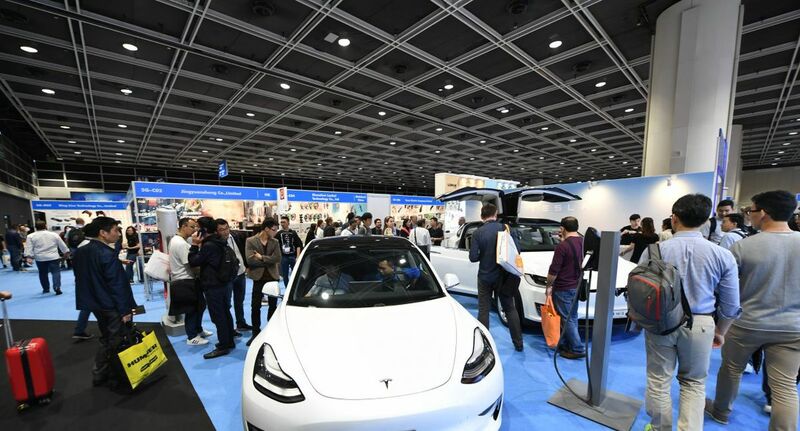 Along with the two events, the fourth edition of the Internet Economy Summit will also be held on April 15-16 at the HKCEC. It is jointly organized by the HKSAR Government and Cyberport. The summit will examine how businesses can capture the opportunities presented by data-driven innovations and will feature leading experts and technology thought leaders from companies such as Amazon Web Services, Alibaba, Twitter, Microsoft, AXA, ZhongAn, Tencent, IBM and HP, who will discuss the immense business opportunities generated by the digital economy. 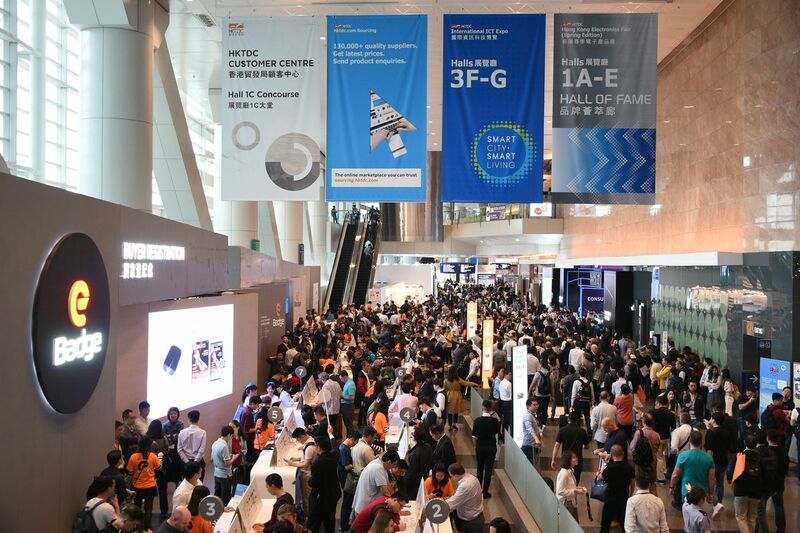 Meanwhile, the highlights at the Spring Electronics Fair include the new AI & Voice Recognition zone in the Tech Hall. 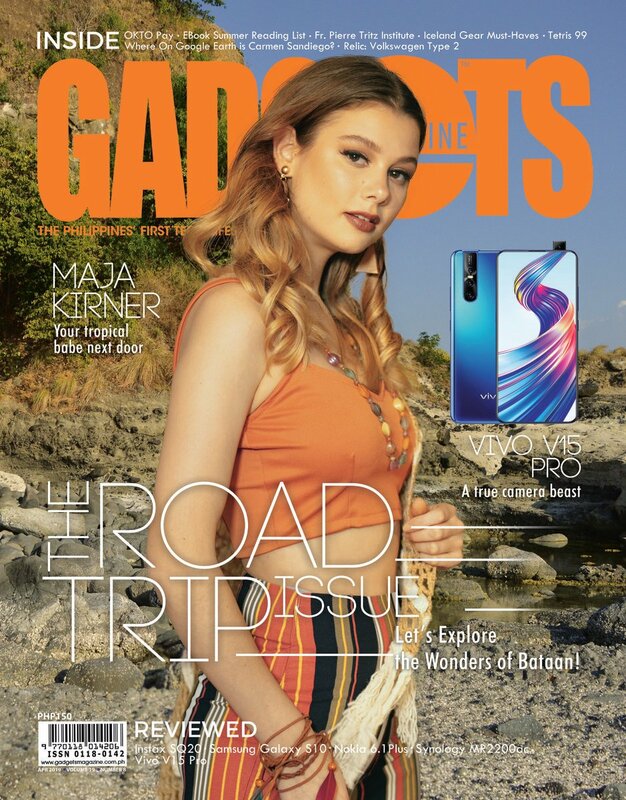 Catering to the growing application of AI technologies across different industries, the zone features products that include a 3D-vision, anti-spoofing facial recognition access control system that offers top-level security for corporations, banks and financial institutions; and the world’s first Auto-Director AI Camera that uses AI and a gimbal to automatically track, record and capture a pre-determined subject’s movements in high-definition 4K video. 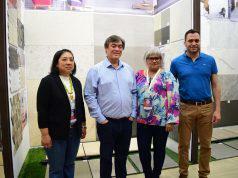 There’s also the Asia-Pacific AI Business Alliance (AIBA) pavilion presented by Tuya and its global partners, showcases a series of smart home products that are empowered by a global AI IoT platform, including voice- and cloud-controlled electric window blinds, temperature and humidity sensors, air purifiers and kitchen smoke detectors. 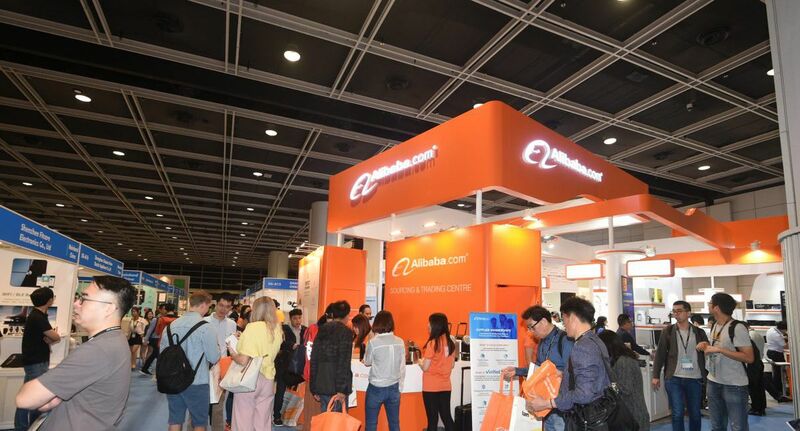 The debut pavilion from Alibaba.com promotes selected suppliers from its e-commerce platform, which present their latest smart products in an online-to-offline format to help them reach a wider international market. 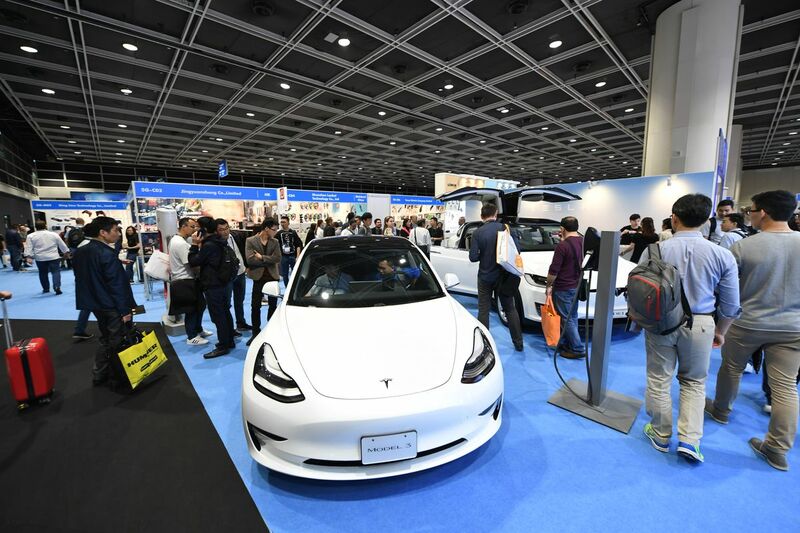 Last but definitely not the least, Tesla’s booth presents its latest product, Model 3, showcasing the car’s key features such as a pure electric drivetrain and “autopilot” with convenience features. 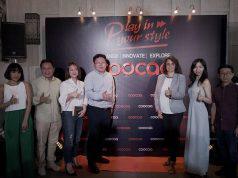 Participants can also sign up to test-drive two other Tesla cars, the Model S and the Model X, along a predetermined route to experience the electric vehicles’ superb performance. 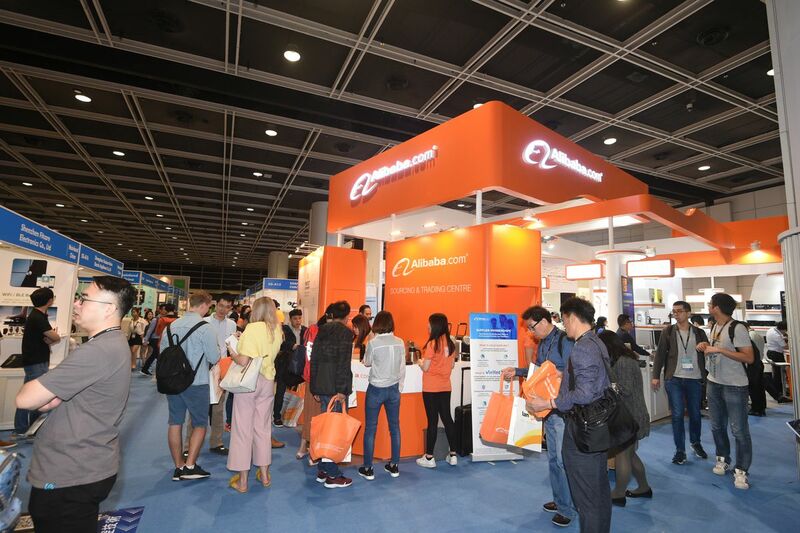 Buyers and exhibitors can also use the newly-launched e-Badge through the HKTDC Marketplace App to enjoy seamless access to the events and reduced waiting time. In addition, the app has added the e-Business Card feature that allows buyers and exhibitors to instantly exchange name cards and information by scanning QR codes. 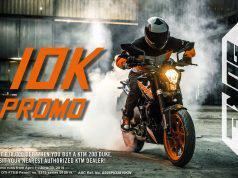 This convenient feature will enhance connections between fair participants and generate more business opportunities.